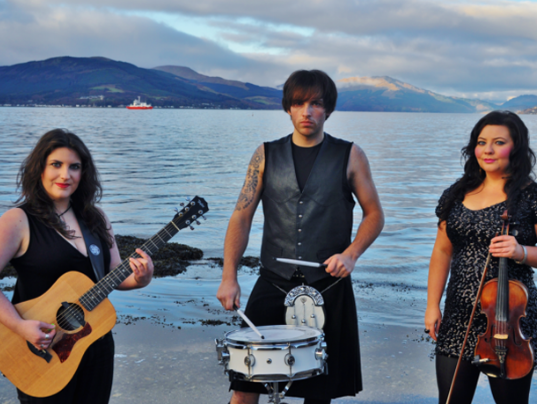 LAHORE, Jan, 26 (INP) Scottish music band, Relly Jiggered, has carried out a performance at British Council, Lahore. The band performed many of their most popular songs and also shared the reason for their visit with the audience. The singers said that they are in Pakistan to celebrate annual event of Scotland’s most famous national poets, Robert Burns. Before the performance, Relly Jiggered also read out the renowned poets writings. The event lasted for around three hours.